Welcome to Pick Me Car Keys Adelaide help page for Mazda Car Key Replacement. We have put together some information to try and help you if you have lost your Mazda keys or if you require a spare key cut for your Mazda. 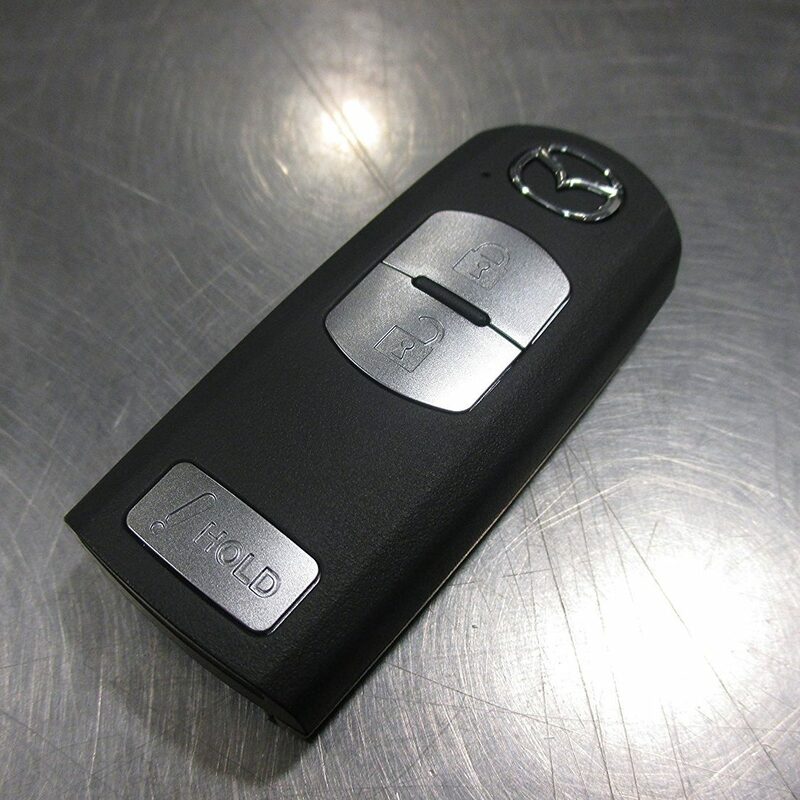 We can provide replacement keys for Mazda 3, Mazda 6, Mazda 9, CX5, CX7, CX9 and most Mazda models. Pick Me Car Locksmith Adelaide are fully mobile and equipped to cut and program car keys and remotes on site saving you time and money. Mazda early “transponder” systems have been a hard nut to crack, It’s only recently that the 8C chip used in Mazda early systems has been able to be copied. Up until 2002 if keys are lost to Mazda 323 or 626 the immobiliser box will need to be removed and reset. Spare keys can now be copied from original working keys for about $150. Later model Mazdas have been developed with systems that allow keys to be made much easier through the OBD 2 port within the vehicle using programming equipment designed for the job. Pick Me Locksmith Adelaide have the equipment and experience to make spare or new keys with or without remotes that will start the vehicle. Key codes are hard to obtain for most late Mazdas but will be required when all keys are lost or stolen. These codes may be obtained from the dealer by providing proof of ownership and personal ID such as drivers license. CLICK HERE TO GET A MAZDA CAR KEY REPLACEMENT QUOTE NOW !